Are you looking for an amazing investor opportunity? Are you looking for a great buy on a home you can fix up and call your own? 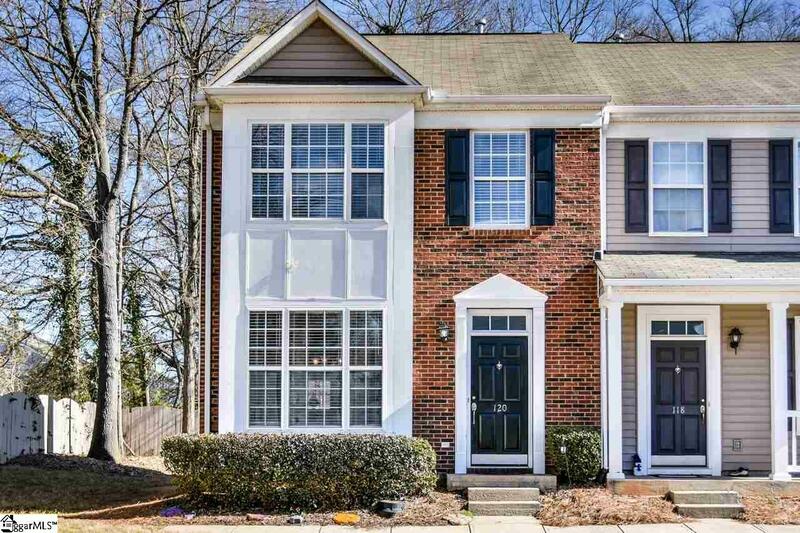 Look not further than this Townhome in an amazing location in Mauldin. This is convenient to I-85, I-385, restaurants, shopping, Greenville, and Simpsonville. About all this place needs are some cosmetic attention such as repainting and new flooring among some additional minor repairs. Are you up for it? This is a Great floor plan with Kitchen, Great Room, and Dining Room on the first level with a half bath and laundry. The second level hosts the Master Suite with two closets and two additional bedrooms. Check out the back patio with attached storage room. Call today for a private showing so you don't miss this rare opportunity.